The countdown is on! Join us now! See past events and catch up on the atmosphere! 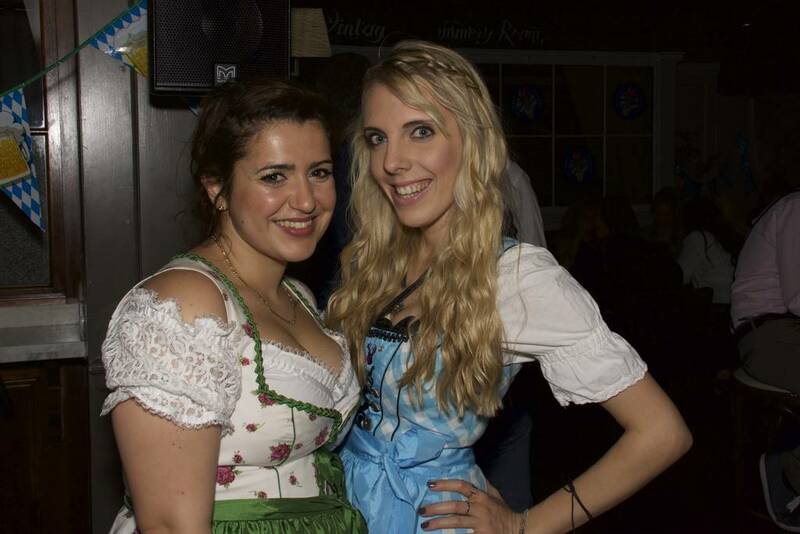 GerManic - London organises the most famous Karneval and Oktoberfest Parties in London! Schlager Party with our German DJ! Enjoy the 26 different German Beers in the Bierschenke AND some great “Stimmung” with the German-Crowd celebrating a bit of German party tradtion. Of course you can also have a proper Schnitzel, Obatzda and other “Leckereien”! come and join us. 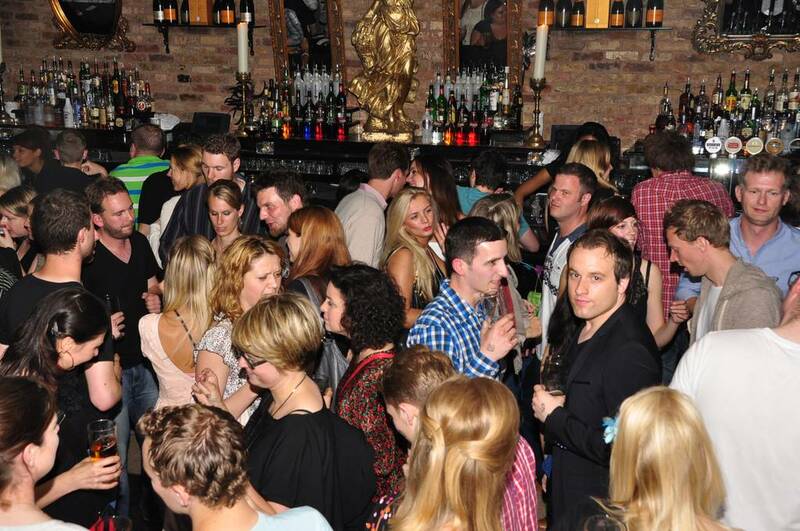 German DJ, the appropriate event music, German beer and snacks and an authentic atmosphere. Become a part of the German community just for a night and come to one of our GerManic-London events! Why not view our gallery to see the party!